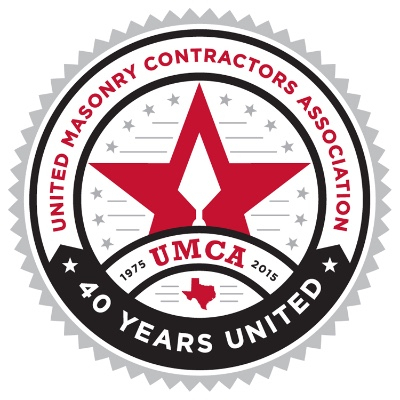 The United Masonry Contractors Association (UMCA) was founded in June of 1975 to provide both a forum for and a resource for information on issues relating to the commercial masonry business. From the beginning, it has been the goal of the UMCA to establish standards of professionalism and ethics for all businesses and individuals working in our industry. Our membership consists of individuals and businesses involved in the masonry business in Dallas-Fort Worth and the surrounding communities. As one of the largest, and one of the leading, associations of masonry professionals in both Texas and the United States, we believe it is incumbent upon us to insure the highest degree of professionalism and ethical standards is upheld by our membership. The United Masonry Contractors Association has been a leader in this regard since being established in 1975, setting standards and establishing principles that other similar organizations throughout the country adopt from us. Our Association has grown and evolved into an organization that represents the diversity and professionalism of the Dallas-Fort Worth masonry construction trade.